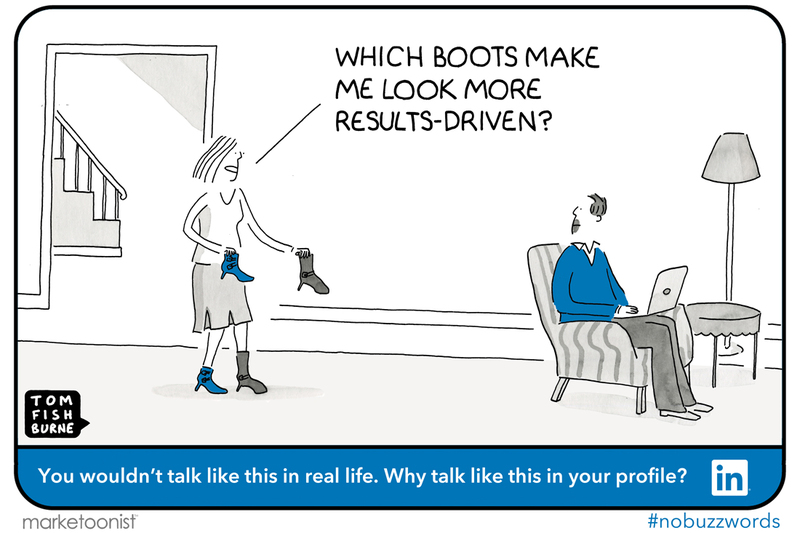 LinkedIn wanted to motivate people to rethink their LinkedIn profiles. 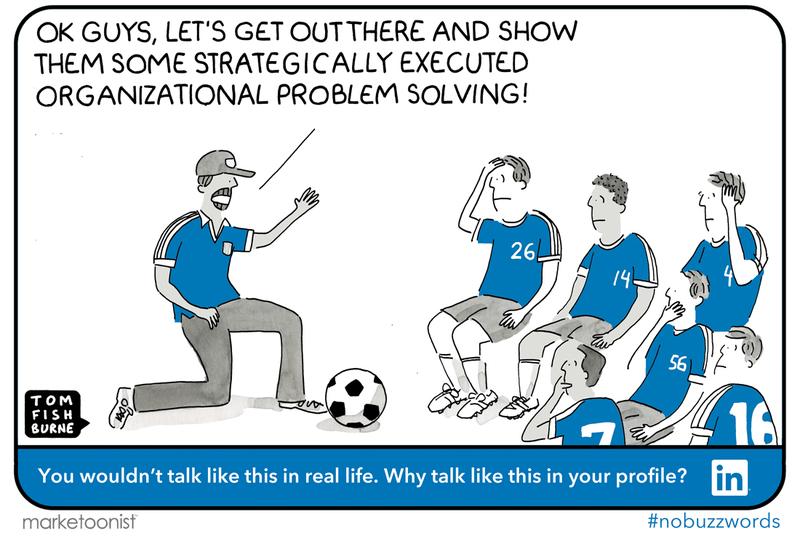 We worked with LinkedIn on a cartoon series highlighting the inherent humor of profile buzzwords. 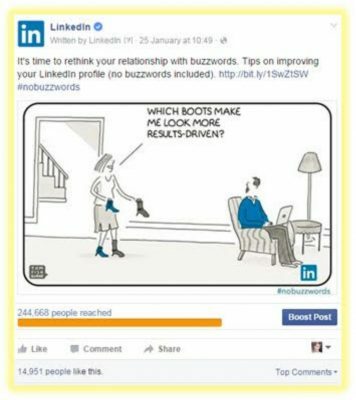 If we wouldn’t use buzzwords in real life, why are we putting them on our LinkedIn profiles? 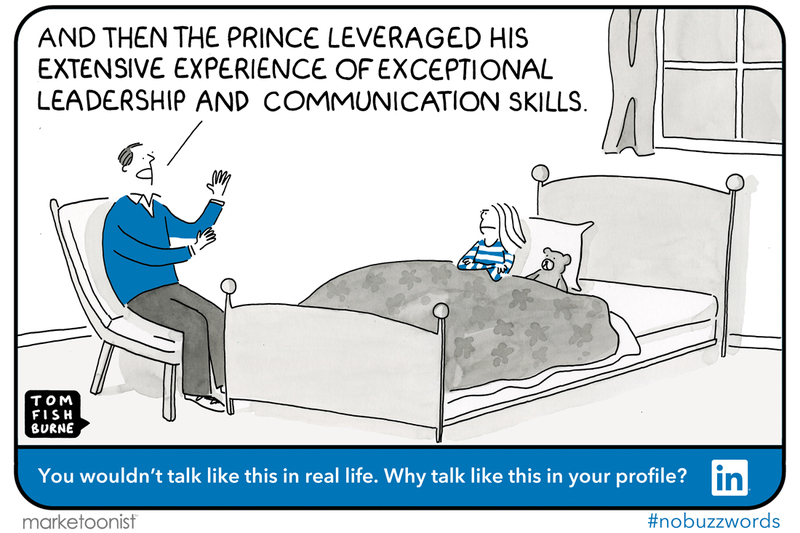 Each cartoon visualized situations imagining the most common buzzwords used in real life. The series was syndicated across earned and paid social channels and more than tripled expected engagement rates. 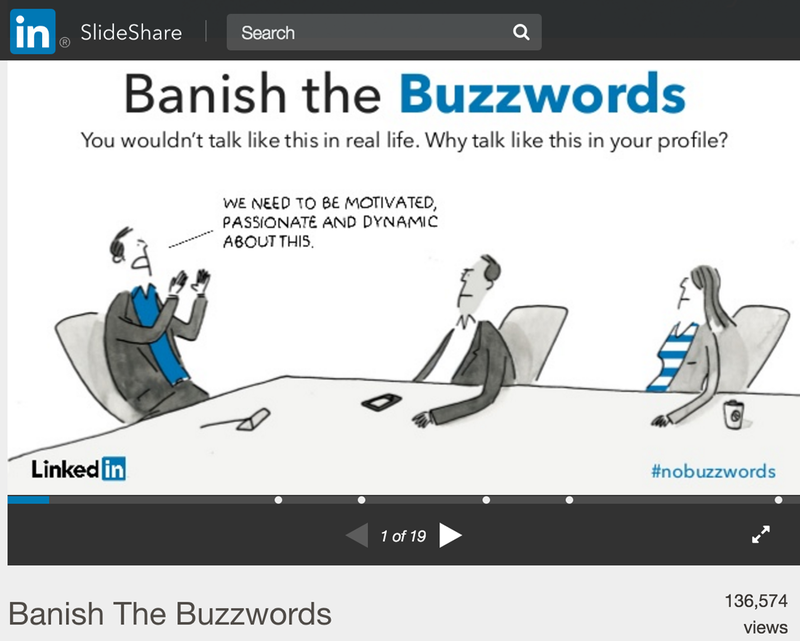 We collected the cartoons in a Slideshare presentation along with survey results and recommendations from LinkedIn. The series was translated into a dozen languages and used as PR ammunition in local markets in Europe, US, and the Middle East. 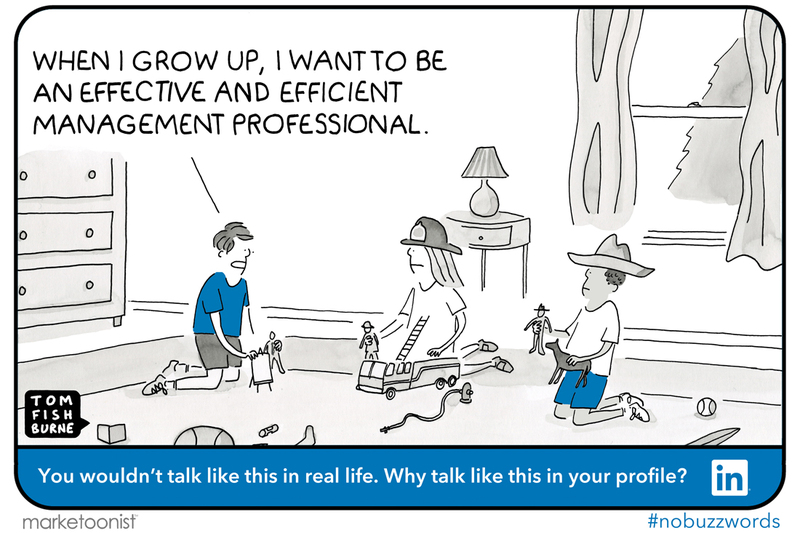 Following are a few more cartoons from the series.